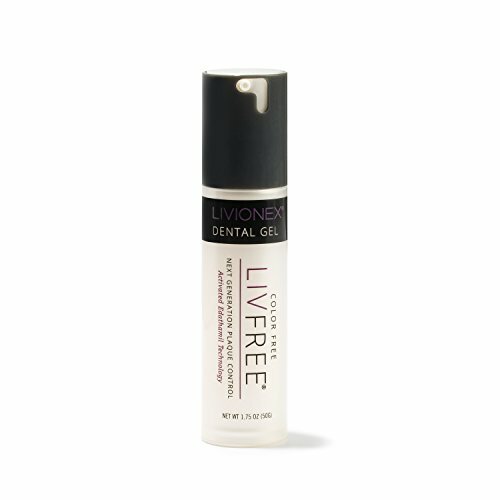 * LIVFREE Dental Gel is a breakthrough oral care product that leaves your teeth astonishly clean and fresh. * LIVFREE is made from the safest, most effective ingredients available. If you have any questions about this product by Livionex, contact us by completing and submitting the form below. If you are looking for a specif part number, please include it with your message.